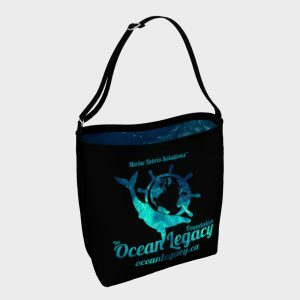 WHY DONATE TO THE OCEAN LEGACY FOUNDATION? Help us reduce the amount of plastic entering ocean ecosystems. Help us clean plastic and debris from the ocean, working with hundreds of organizations and volunteers coordinating global marine debris cleanup expeditions. Fund our research/development into working with patented technologies to process marine plastics, such as plastic to fuel; keeping them out of landfills as well as from re-entering the ocean. Help us in identifying and developing markets for ocean plastics and derivatives. 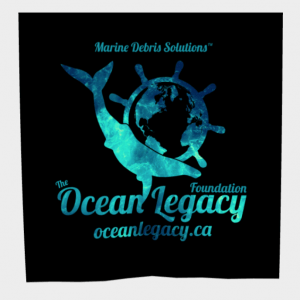 Support and offset our ongoing costs with our world's first Marine Debris Solutions™ Sorting Warehouse. Help us to cover costs involved in reaching remote beaches to clean by supplying our expeditions. Facilitate engaging communities and raising public awareness through education and volunteer programs, as well as mapping ocean plastics globally. We operate on monetary as well as in-kind donations and couldn't do what we do, without the generous support of people and businesses like you! Thank you, for helping us to create a legacy of cleaner oceans! You will receive a digital receipt at the email address you provide, however, we do not issue "official tax receipts". Thank you, for considering a contribution to our organization! Every little bit helps us clean up more plastic pollution from our global shorelines and supports our endeavours to recycle as much as possible! Interested in becoming a corporate sponsor or partner? 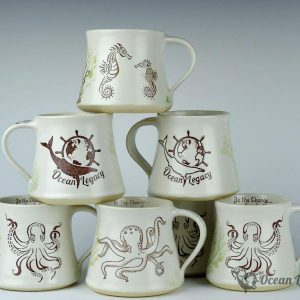 Help us create a legacy of plastic-free oceans.. There are many things you can do, out on the waters and at home!